Finding a job that feels like a joy every day can be difficult for some, but once you win that job you will never look back. Winning your dream job is not about luck. Getting the dream job takes hard work, dedication and a positive mindset to ensure you are working the job of your dreams! Before you win your dream job, you need to define what that dream job is. Define your goals in life and what they mean to you in terms of a career. Your personality and goals in life need to line up with your job if you want it to be a job that you adore long-term. Consider taking the Briggs Myers’ personality test as a starting point. You might have an idea of what job you are seeking, but finding it can be another story. Popular job search engines are a good start, but sometimes that dream job is hidden within an employer’s website or through a job agency. Investigate and consider a job seeker program to really expose you to the right contacts and opportunities. You may already be in the field you are applying for, or you may be having an entire career change. Either way, now is the time to fine-tune that resume and cover letter. You need to stand out for all the right reasons to make sure that dream job is yours. If resumes and cover letters are not your forte, there are resume and cover letter services available which will tailor your job applications to your needs. So you have finally got a job interview for that perfect job, but it does not end there. Now you need to make sure you are completely on point in your job interview. The job interview is usually ‘make or break’ when it comes to getting that job or going back to job hunting. Make sure you rehearse your job interview using questions you might be expecting from the prospective employer. There are lots of dos and don’ts when it comes to job interviews. Make sure you know them and get it right, you only get once chance so make it count. Getting your dream job is not as hard as it seems! If you’re looking to pave a brand new career path or you are a professional who is looking to move up in your career, NotedCareers in Melbourne offers complete packages to help you find your dream job. 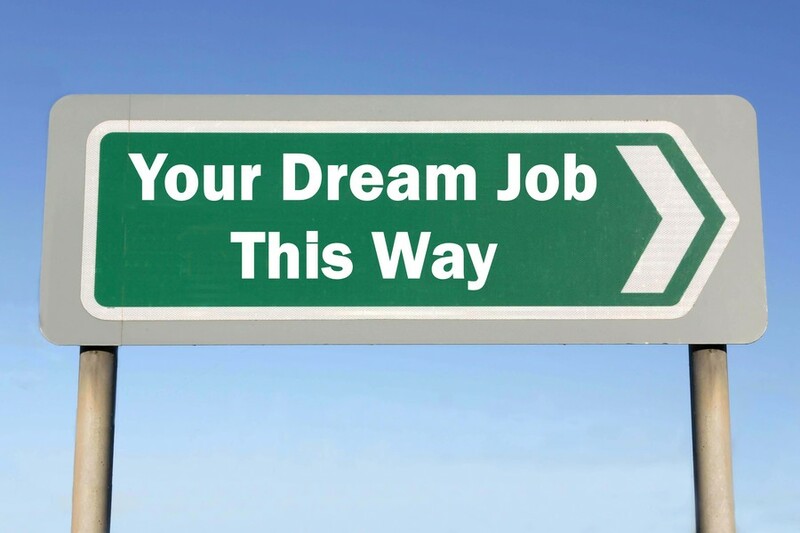 Find and land that dream job – contact us today!